In the late 1960s, the Boston Redevelopment Authority purchased a 4-acre parcel of historic land in Boston’s South End to create an art center, and designated the BCA as its developer. The land included the Cyclorama, the BCA’s most renowned space, which had been built in 1884 to house a cycloramic painting of the Battle of Gettysburg. The BCA became an affordable space for working artists, and as well as a fringe theater venue. The BCA Gallery, originally formed to show work by BCA studio artists, became the Mills Gallery. The BCA Plaza Theatres were joined, in 2004, by the two new theaters at the Calderwood Pavilion. 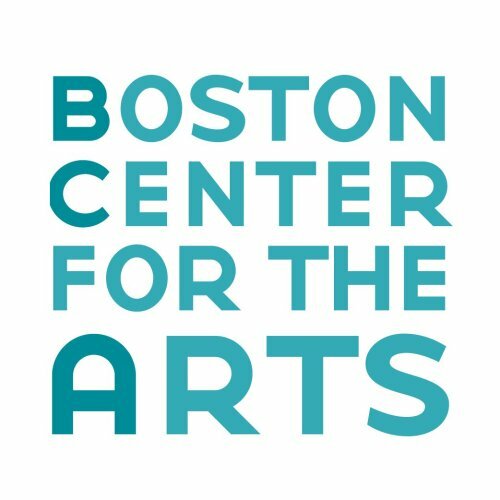 Each year, more than 200,000 people visit Boston Center for the Arts (BCA). Many of our visitors wish to learn more about the history of the buildings located here, especially the unique Cyclorama. With these visitors in mind, the BCA and the South End Historical Society produced the first published history of the BCA’s buildings. This history has continued as a living document. Any additional information or photographs from the past are genuinely appreciated. The BCA and the South End Historical Society invite you to enrich our records and to enjoy your visit to the BCA.